When in Manila, you’ll notice that Digital Marketing is now one of the most widely-used medium in this crowded marketing landscape. The use of internet-connected devices such as computers, tablets, smartphones and even game consoles to engage consumers with online advertising is now a must for every company who wishes to establish a strong online presence and attract the billions of people on social networks. If you want to learn more about Digital Marketing strategies that really works, then you can’t miss attending this upcoming seminar. Ben Francia, an Internet Marketing Consultant and Outsourcing Expert with 11 years experience in the Internet Industry is having another workshop on the 30th of January! This is actually Ben Francia‘s second offering of the seminar/workshop ‘The Secret to Getting Customers and Clients Online”. The first one was a huge success and demands for a rerun were so high that Ben Francia had to offer it once again. Find out how Ben Francia made a living using the Internet. Learn in this 3-hour Seminar Workshop his SECRET in Digital Marketing that allowed him to get Loyal Customers and Clients Online and earn a regular stable income that is more than enough to sustain his family and lifestyle. You too can be successful online … You Can MAKE IT HAPPEN! 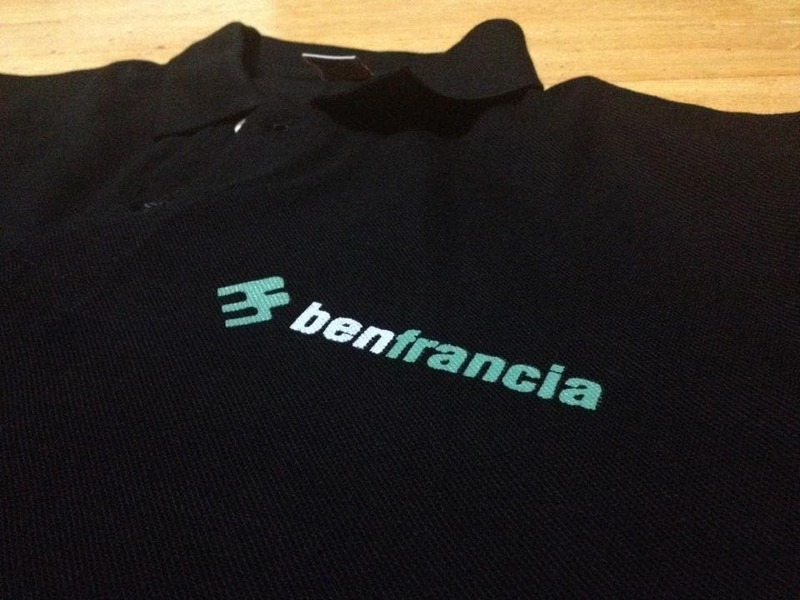 Find out more about Ben Francia at http://www.benfrancia.com/. WATCH: Another ‘Riverdale’ Character is Going to Die Soon! It’s National Teachers’ Month – Don’t Forget to Thank a Teacher! Craft MNL’s 13 Days of Christmas: Handmade Giftmaking Sessions in Your Neighborhood!